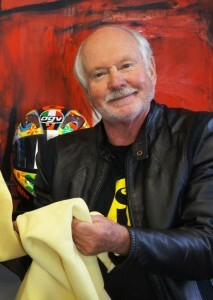 Gear Gremlin has a selection of add-ons to keep both bikes and riders in peak condition over the autumn/winter months. 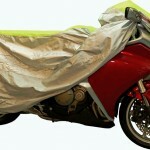 Classic Neon Cover – If a motorcycle or scooter is parked outside overnight, covering it is a must. 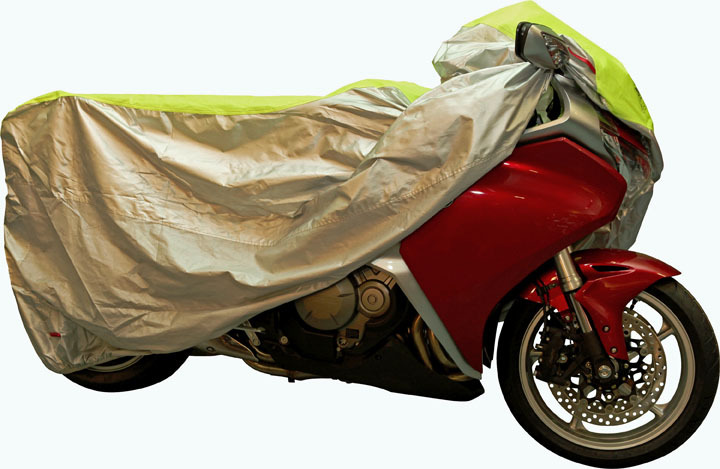 A quality, well-fitted and properly specified cover will offer protection from rain, frost, snow, dust, spray from passing vehicles, bird droppings and UV exposure, not to mention prying eyes – the police advise owners to cover their machines if possible. 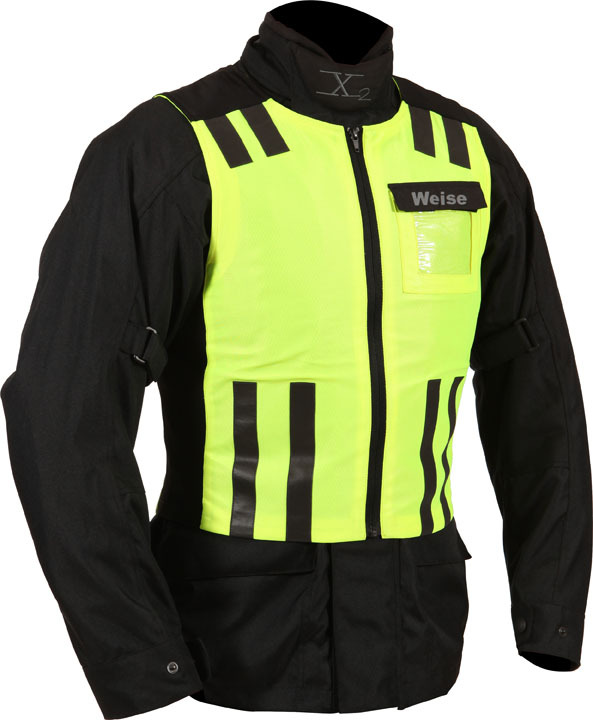 The Classic Neon Cover is made from a waterproof, soft and durable fabric, with elastic hems for a secure fit and reinforced side cut-outs so that a security chain can be passed through. The top portion of the cover is neon yellow, for added visibility in low light. 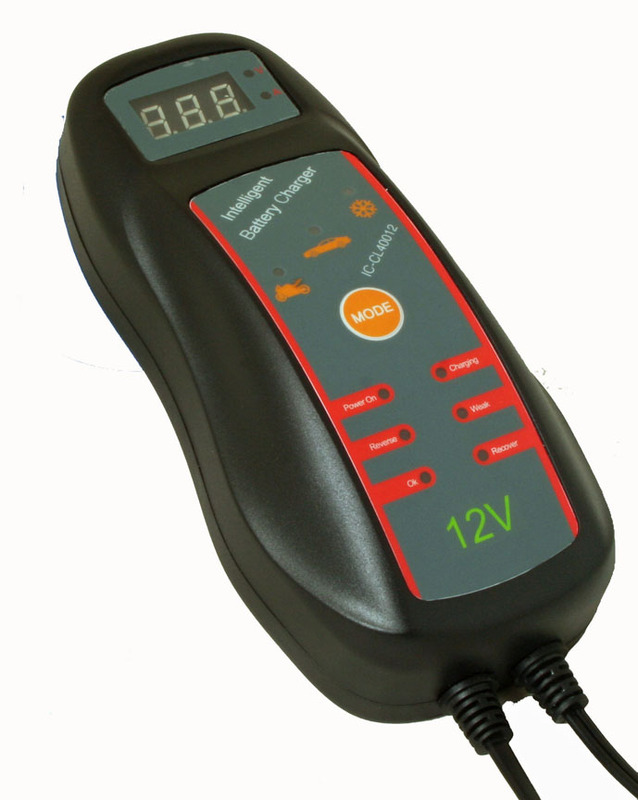 12V Intelligent Charger – Battery care is also crucial during colder periods, when low temperatures cause the power output from the battery to drop, as the chemical reaction that generates electrons to supply the current proceeds more slowly. Gear Gremlin’s 12V Intelligent Charger is a microprocessor-based battery charger and maintainer, suitable for all 12V gel and lead acid batteries, from 2.3Ah – 120Ah capacities. Fully automated, the Intelligent Charger adjusts the current according to the battery’s capacity rating and can diagnose – and attempt to recover – a sulphated battery. 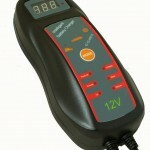 It will also check for and indicate a weak or damaged battery. 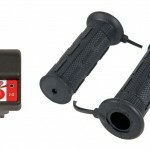 HEATED GRIPS FHG2 – Designed to provide continual, controllable warmth, heated grips reduce the need for bulky, insulated gloves and enable riders to select the ideal temperature to keep hands functioning comfortably – crucial for autumn/winter riding, where conditions require careful operation of the throttle, clutch and front brake. 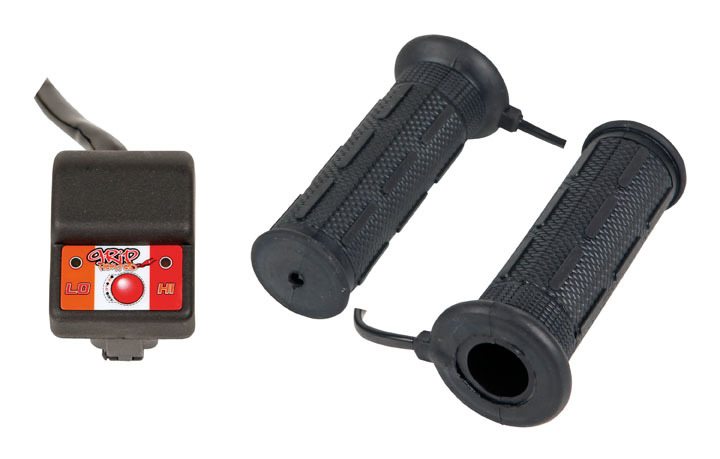 Each Gear Gremlin heated grip set comes complete with a combined on/off and temperature control switch, which is easily operated with gloved hands, and can be handlebar or bodywork mounted for quick operation. There are two temperature settings so riders can tailor the heat level to the conditions.